Pagani is going electric. Well, you didn’t think Pagani was going to let the likes of Aston Martin, Bugatti, and Koenigsegg steal all of the Geneva Motor Show supercar limelight, did you? The shock news wasn’t announced publicly. Company founder Horacio Pagani himself told Top Gear about the decision backstage, on the 20th anniversary of the Zonda first gracing the world’s biggest car exhibition. 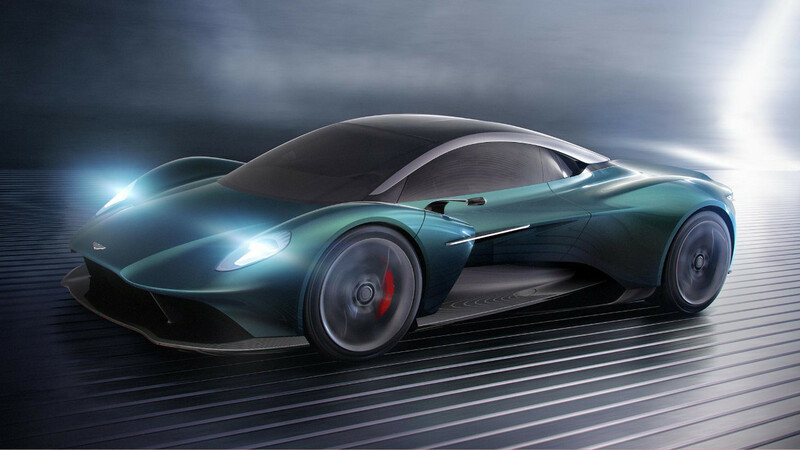 Before the EV, there’ll be an all-new supercar to replace the Huayra. That car gets its last hurrah with the Huayra BC Roadster this summer, when Pagani will reveal an all-new bi-turbo V12 engine developed in partnership with AMG. It’ll find a home in the Huayra’s successor in 2021. “Our future project is a fully electric car in 2024.” Wow. What on earth do Pagani’s customers, who view their cars just as much as fine art as they do as ultra-fast toys, think of that? Are they demanding Pagani goes electric? “No! None of our customers or dealers want to know about an electric car. They don’t want to know anything about it. They’re not interested. It’s a huge challenge for us, because no one is asking for it.” Mr. Pagani’s refreshing, matter-of-fact honesty momentarily staggers me. He explains that, unlike the Pininfarina Battista, which uses Rimac underpinnings to develop some 1,900hp, Pagani is not currently in a technology sharing partnership. The new Pagani EV is not secret Mercedes-AMG EQ or Tesla in disguise. Yet. Apparently, the car has gone beyond mere design sketches and work will soon kick in creating the tooling for building prototypes. Already, Pagani is two and half years deep into the EV project. He estimates the battery development alone—which is likely to be based on existing lithium-ion chemistry, not solid-state cells—will cost in the region of €20 million (about P1.18 billion). It’s a monumental undertaking for a relatively small company that crafts cars in the tens, not the thousands. But Pagani is adamant the new wave of startups will not be allowed to run away with the EV hypercar game. In fact, he wants Pagani to take the war to their front door. Hang about. What about a sensational noise? All Paganis need some of that, whether its high revs or whooshing turbos. “This is one of the next challenges for an electric car. We’re working on it, and we’re quite confident,” comes an unusually coy response. One last question for him. 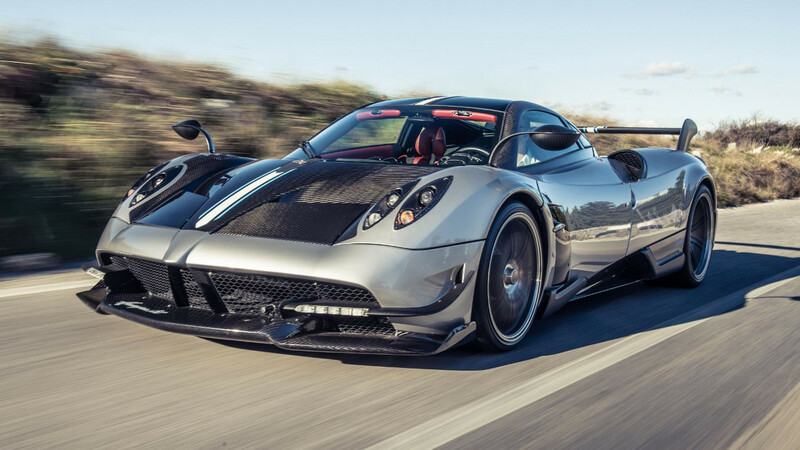 Both Pagani models so far have borne beautifully evocative names—Zonda and Huayra. What clues can he give us to the name of the EV? His answer is something approaching poetry. 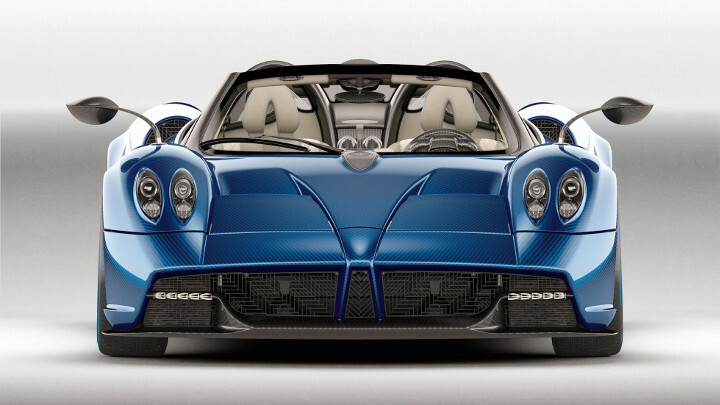 Could the e-Pagani be named after a bird? “Maybe…” Ornithological answers on a postcard, please.